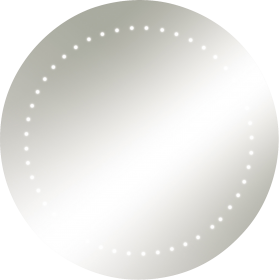 Qwikfast stock a huge range of bathroom mirrors including shaving mirrors, full length mirrors and round mirrors - we have a range of Knightsbridge mirrors that are east to install for DIY projects. 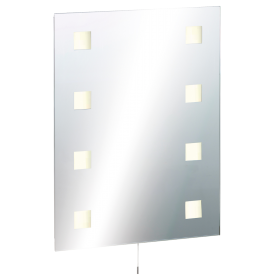 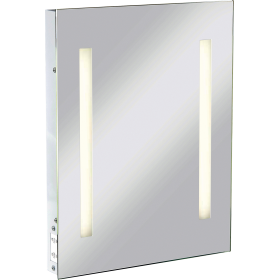 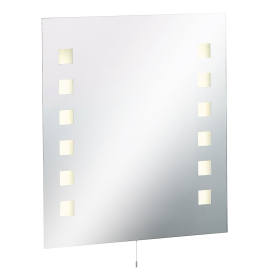 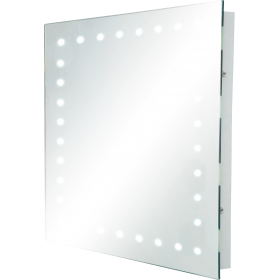 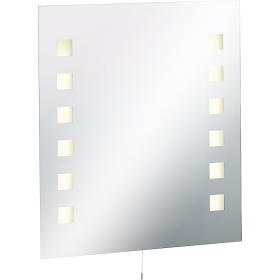 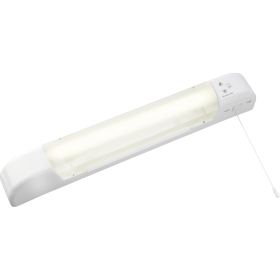 Buy Bathroom Mirrors and bathroom mirror lighting from our online range. We stock a selection of easy to install and wire lit bathroom mirrors.